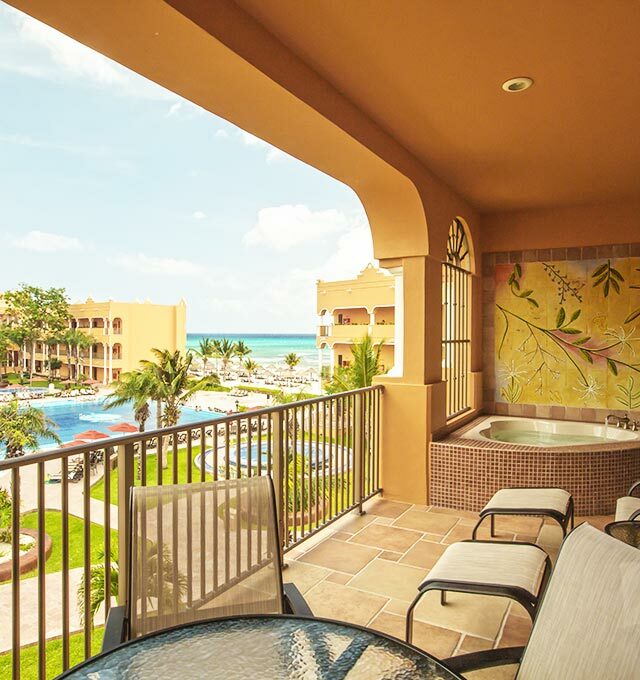 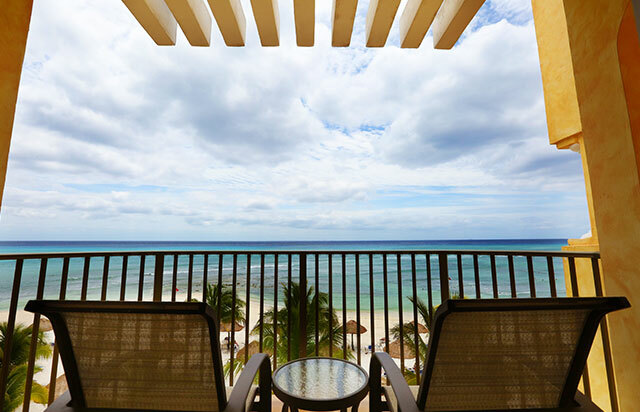 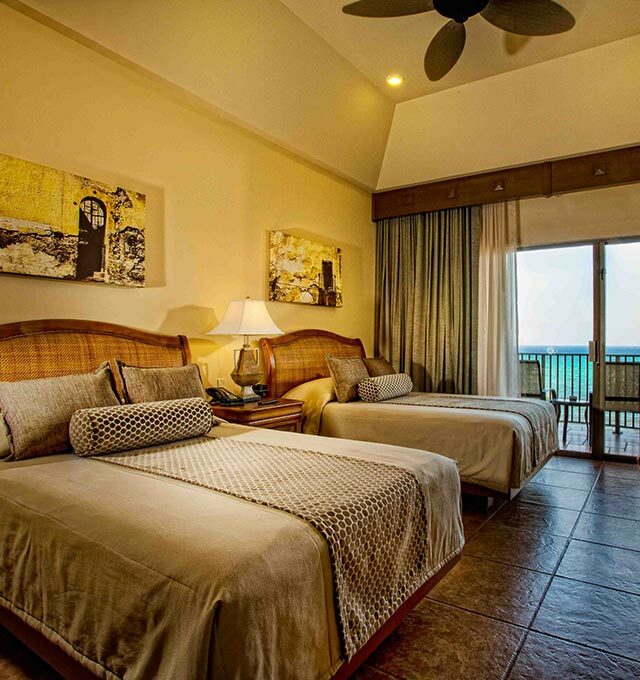 There is nothing better than spend days of fun relaxing joy in your own elegant and spacious suite or villa while in Playa del Carmen, enjoying beautiful accommodation with excellent amenities complemented with top services that are offered at The Royal Haciendas All Suites Resort & Spa. 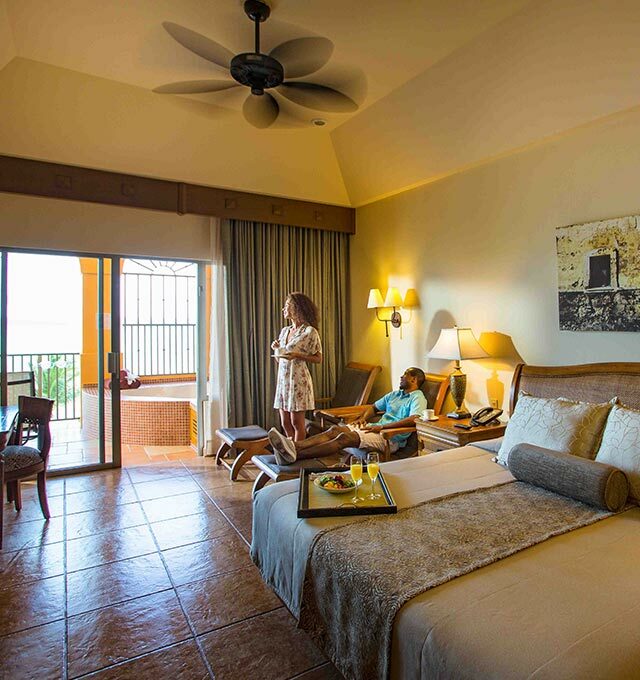 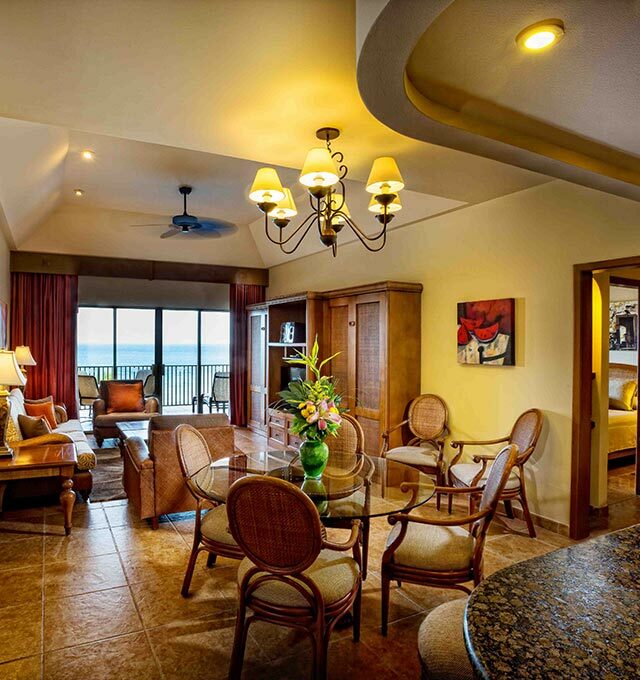 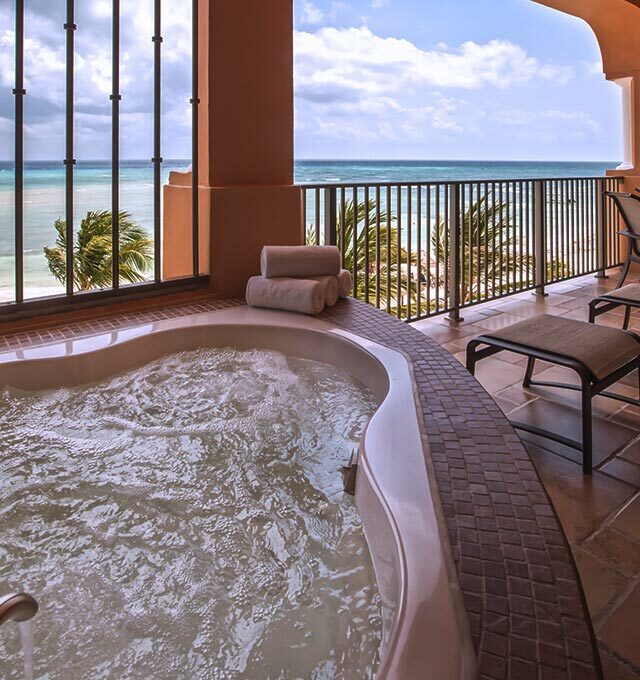 Enter your own private haven in any of our beautifully appointed suites and villas at The Royal Haciendas. 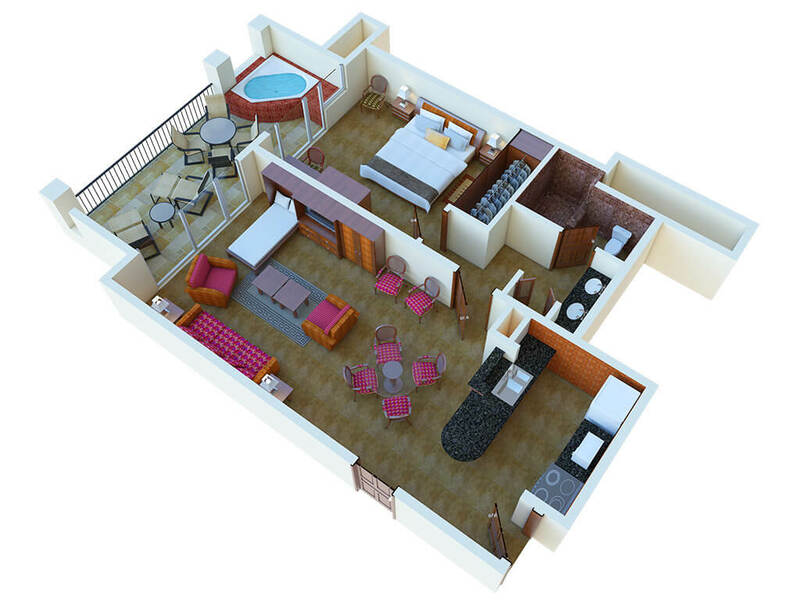 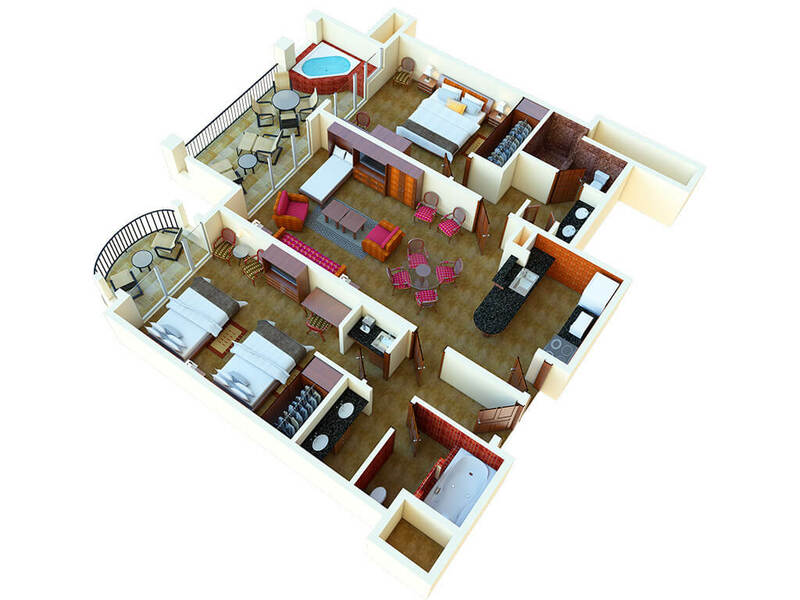 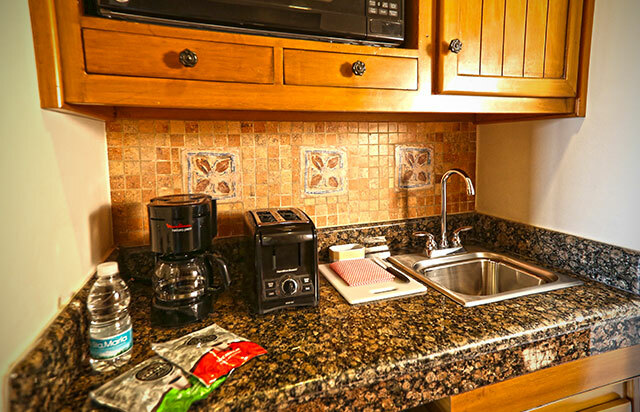 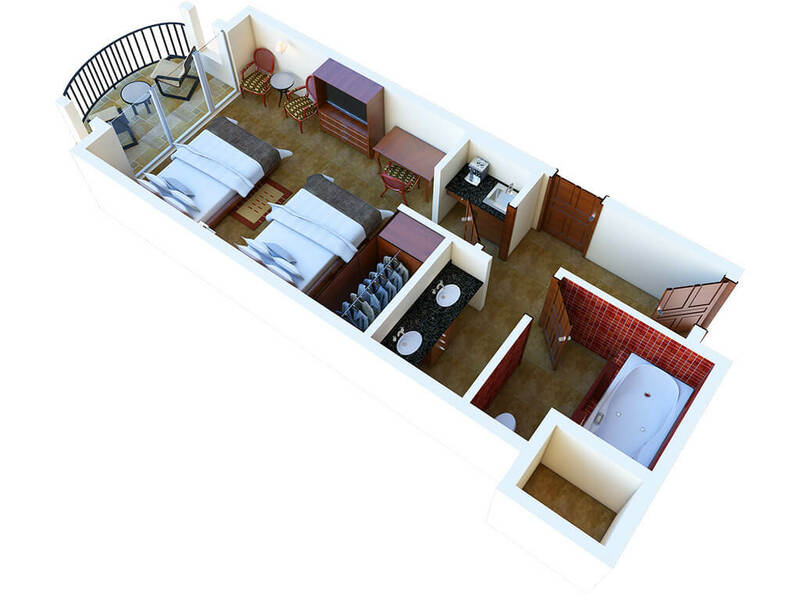 Every room and suite features premium amenities like free Wi-Fi, telephone, flat screen TV & DVD, microwave, iron, and more.